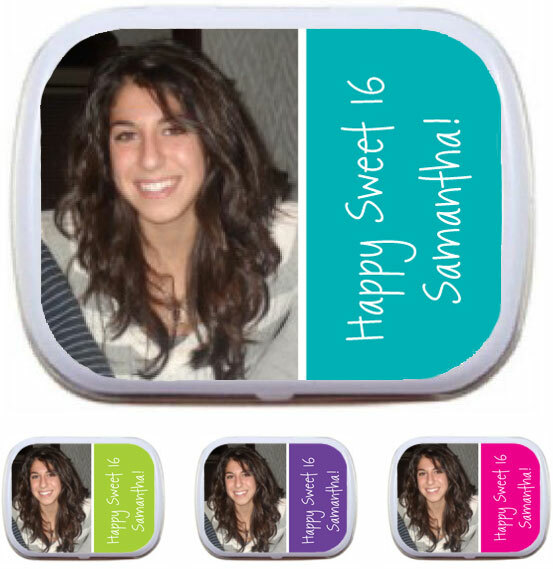 Sweet 16 birthday mint tins. 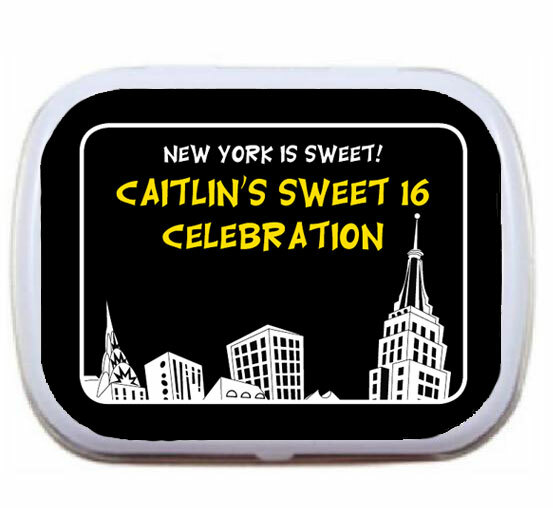 Sweet 16 mint tins. 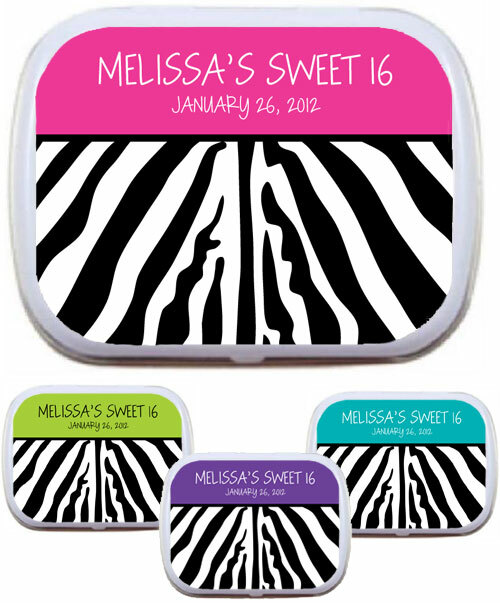 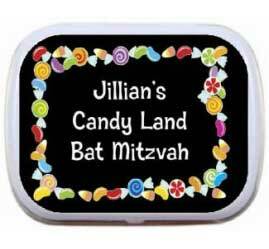 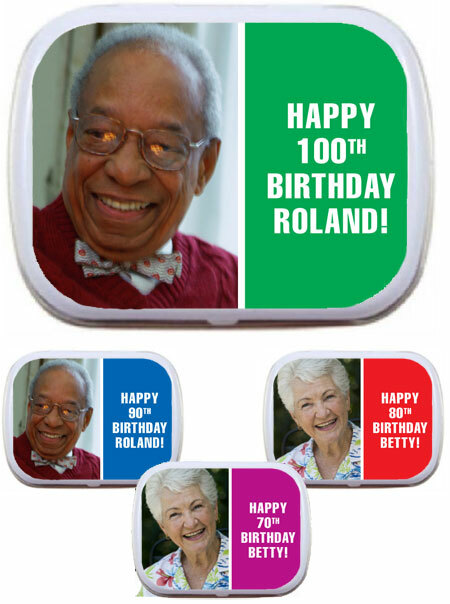 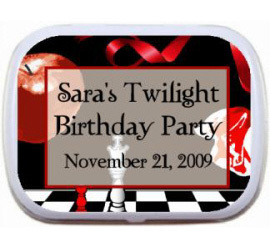 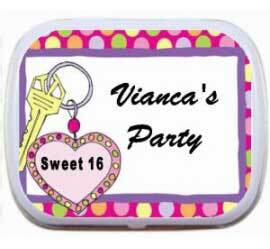 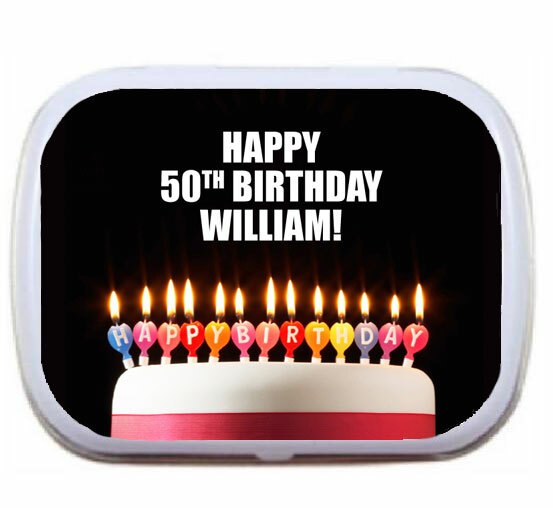 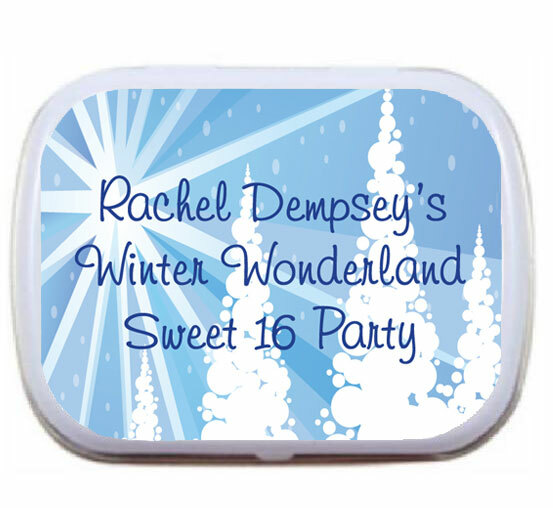 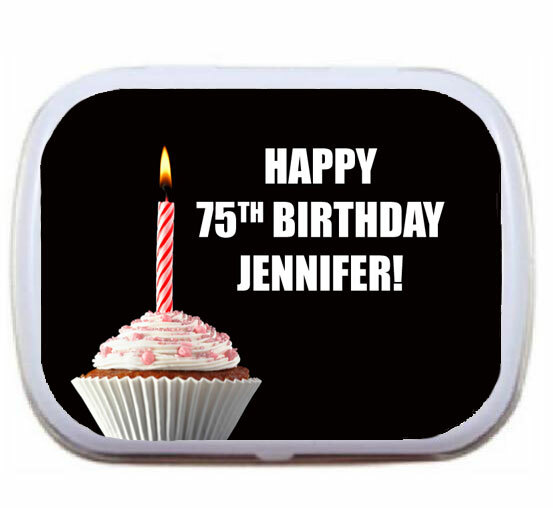 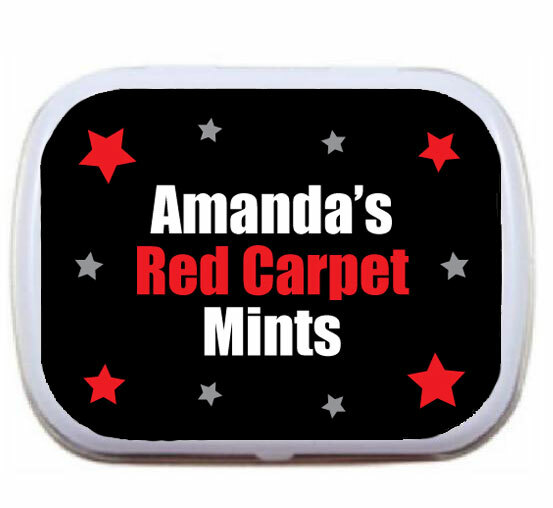 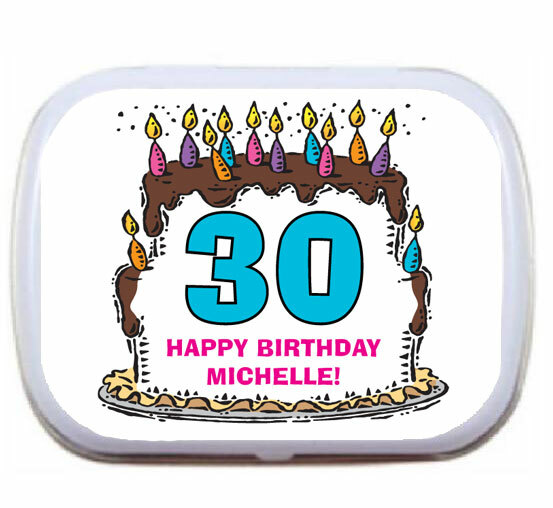 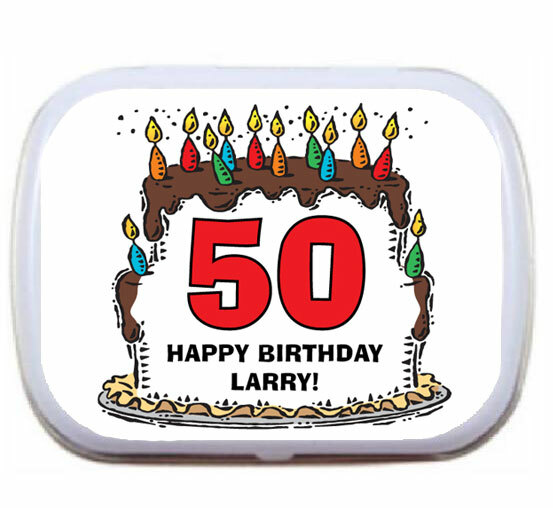 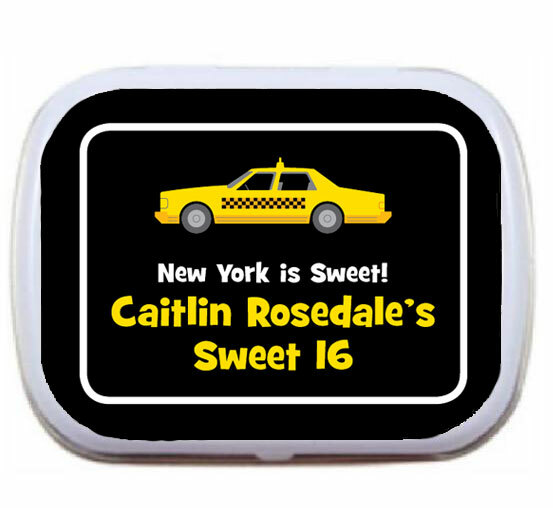 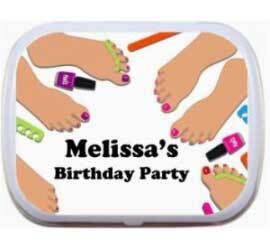 Party411.com offers a sweet variety of personalized sweet 16 mint and candy tins.